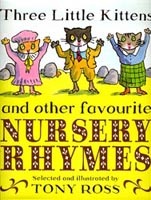 Nappies are YUUECH! 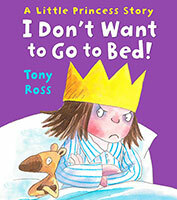 said the Little Princess. There must be something better! 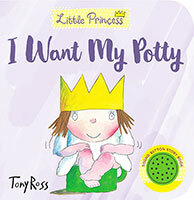 At first, the Little Princess thinks the royal potty is even worse, but she soon learns to love it... even if it isn't always there when she needs it! 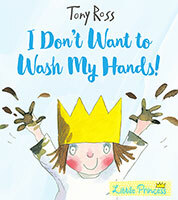 Tony Ross's hilarious account of royal potty training will amuse young children and help their parents.Nappies are YUUECH! 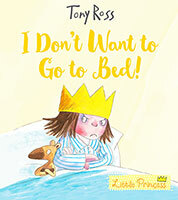 said the Little Princess. 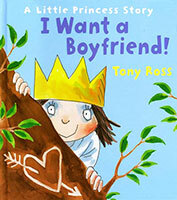 There must be something better! 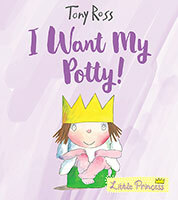 At first, the Little Princess thinks the royal potty is even worse, but she soon learns to love it... even if it isn't always there when she needs it! 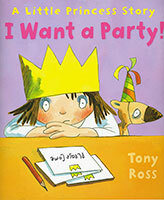 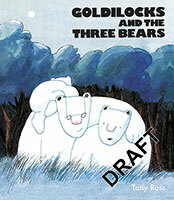 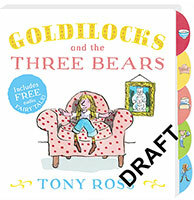 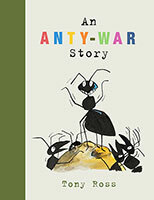 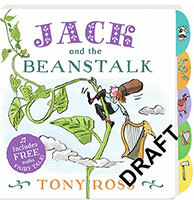 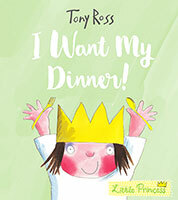 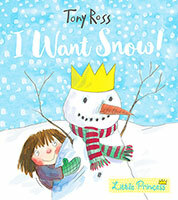 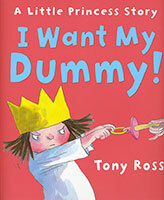 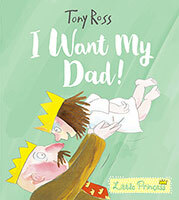 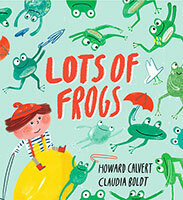 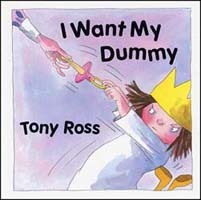 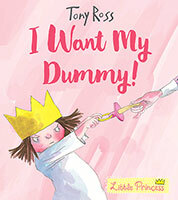 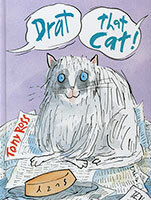 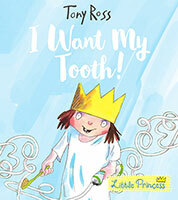 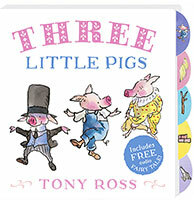 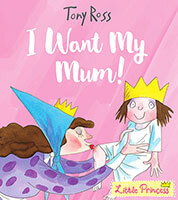 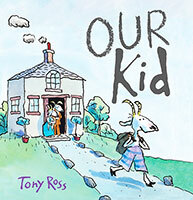 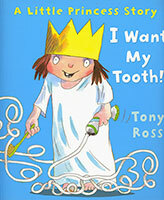 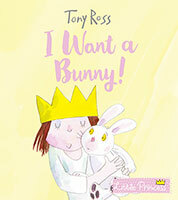 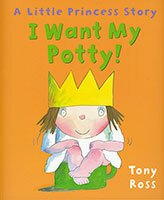 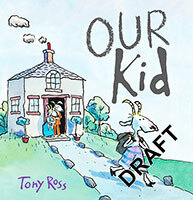 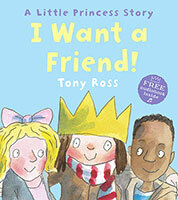 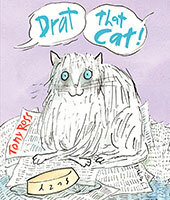 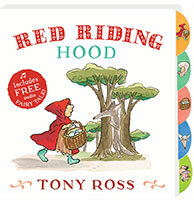 Tony Ross's hilarious account of royal potty training will amuse young children and help their parents. 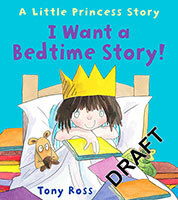 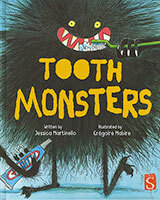 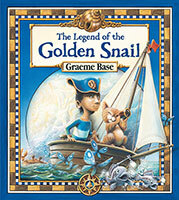 I Want a Bedtime Story! 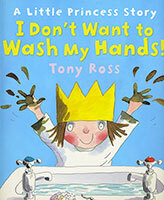 I Don't Want to Wash My Hands! 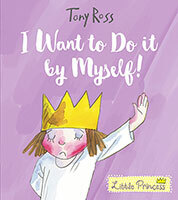 I Want to Do It by Myself!